Through our subsidiary, JRS International, an Avendra-approved supplier, The Service Companies provides specialty cleaning services to the luxury hospitality industry. For 50 years, the JRS International team has been the expert in this field and currently services nearly half of the Forbes Five Star and AAA Five Diamond hotels and resorts in the United States and Puerto Rico. Its industry-leading record of safety and cleanliness ensure properties consistently look their best. As a quality leader, we take complete accountability of recruitment, training and operations. With our 50+ years of window cleaning experience, you can be confident that our window cleaners are well-seasoned experts in their field. With an industry leading record of safety and cleanliness, the JRS International team is capable of washing interior, exterior, high rise and low rise windows and all windows in between. As the focal point in any room, a gleaming chandelier brings a space to life. Our technicians at JRS International have extensive experience working with delicate pieces such as Schonbek, Baccarat, Waterford, Murano and Chihuly. We have been cleaning such pieces of art for over 20 years with an unmatched safety and cleanliness record. We currently clean 10,000 chandeliers per month. You only get one first impression. Make it a positive one. Your sidewalks, front drive and porte cochere are your property’s very first impressions and set the tone for a guest’s stay. Our team of pressure cleaning experts will keep all of your exterior hardscapes looking their absolute best at all times. We keep your building exteriors looking their best. 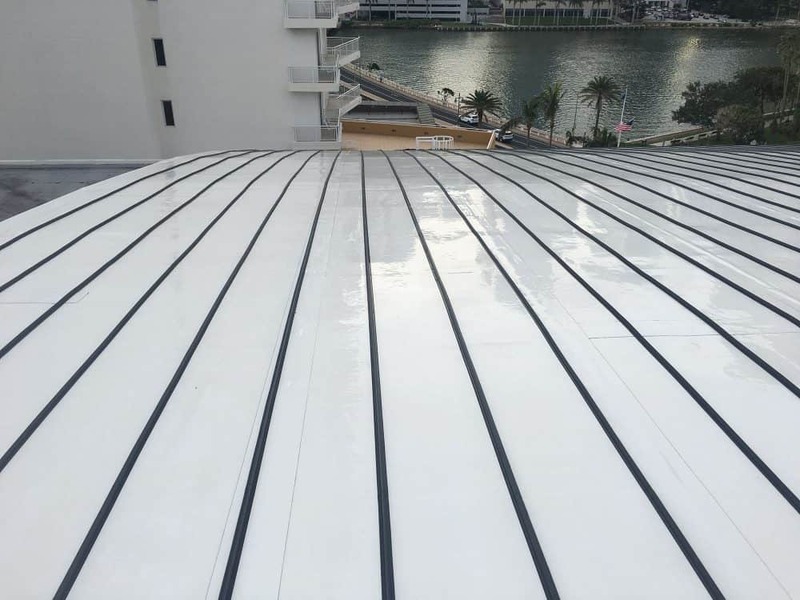 As important as it is to keep the interiors of your hotel, casino and resort pristine, equally important is keeping your building exteriors gleaming through periodic maintenance and recaulking. The JRS International team expertly provides these services to high rises, low rises and every building in between with unmatched safety and cleanliness. Our Specialty Services team is guided by industry experts with 50 years of experience in the field. We partner with the best in the industry to set the quality standard in the marketplace. We service some of the most recognizable brands in the industry. Looking to begin a rewarding career with The Service Companies? Learn more about our specialty services or request a free quote.